Welcome to the world, iOS 11. Apple released the latest iteration of its mobile operating system to the public today. Accompanying it are a huge number of new features and enhancements. 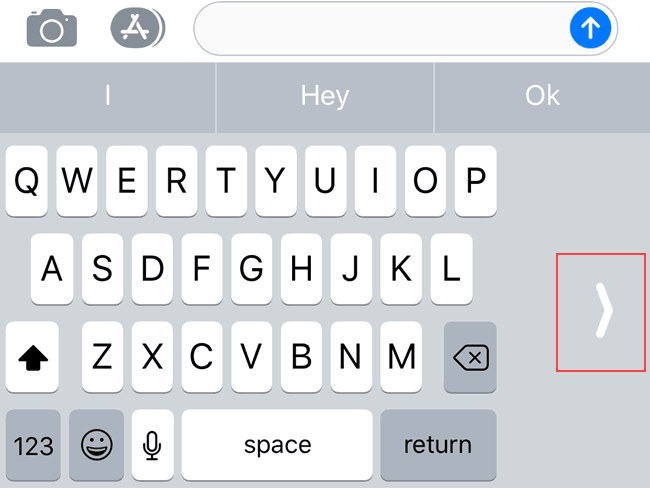 A handy but buried feature is the one-handed keyboard. 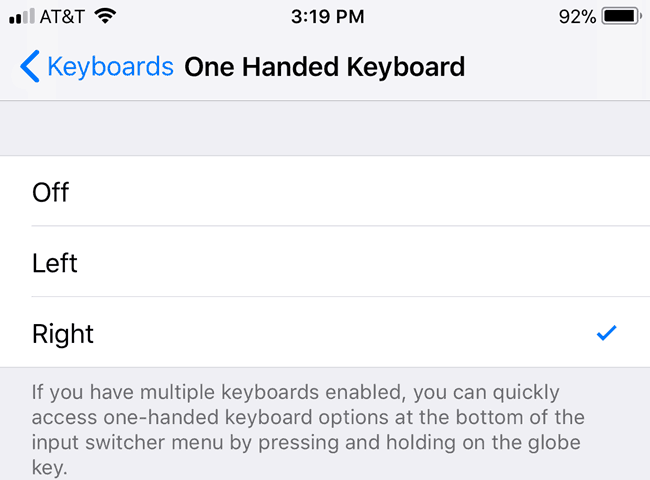 The one-handed keyboard lets users hold their iOS device with one hand and more easily type with that hand’s thumb. The keyboard scrunches to the left or right of the screen depending upon your hand selection. What you do with your free hand is your business. Relieving your carpal thumbel syndrome is easy once you know where to tap. 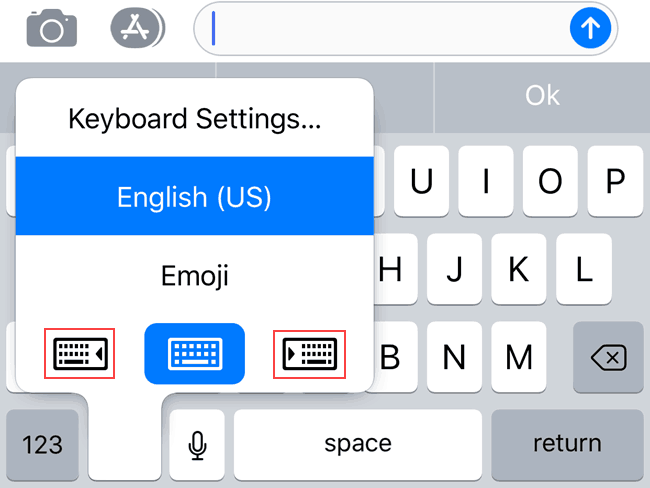 Access to the iOS 11 one-handed keyboard is possible within any app where a keyboard displays. The selector is right where you would expect it to be — under the keyboard’s emoji button. 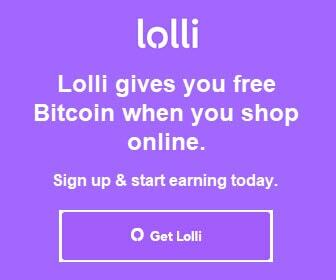 Follow the steps below to learn how to get there. Three keyboard options display — left-handed, standard, and right-handed. Standard is the default keyboard in the middle. Tap the keyboard that matches the hand with your preferred typing thumb. For example, if you tap the left-handed keyboard, the keys shift to the left side of the display. 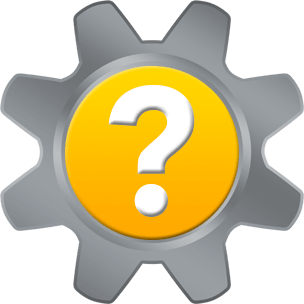 The keyboard selector disappears once you make your selection. 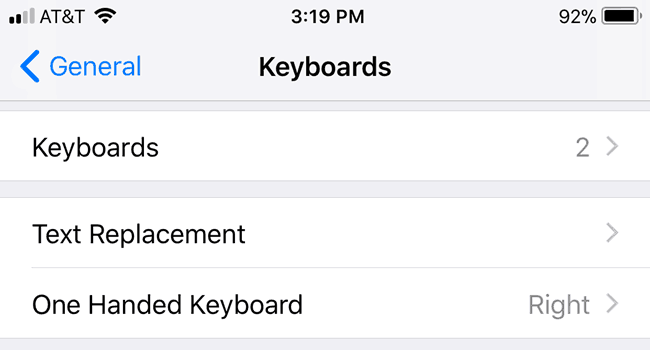 Note that iOS retains the one-handed keyboard selection you make so you don’t have to change it from app to app. To use the Standard keyboard again at any time, tap the white arrowhead next to the keyboard. 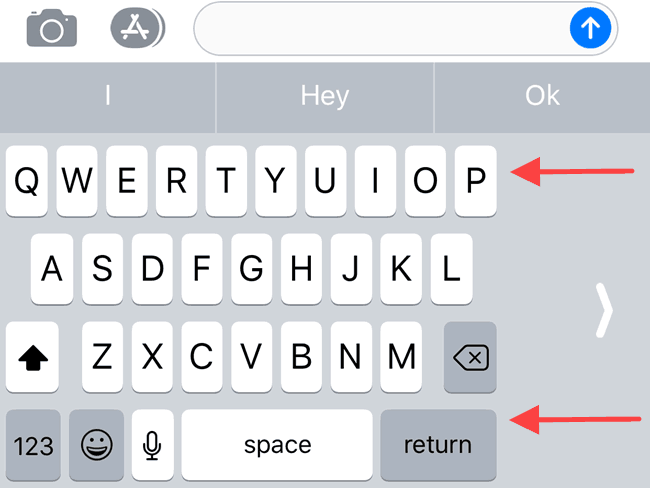 If needed, the option exists to set up your one-handed keyboard preference from Settings instead of from an app’s keyboard. Locate the settings for your iOS device keyboards under Settings > General > Keyboards. In the Keyboards settings, tap One Handed Keyboard. Tap Off, Left or Right for the one-handed keyboard option that best fits your thumb’s lifestyle. Do you know anyone with an iPhone, tiny hands, and too much power? If so, please tweet this information along to them if they haven’t blocked you yet. 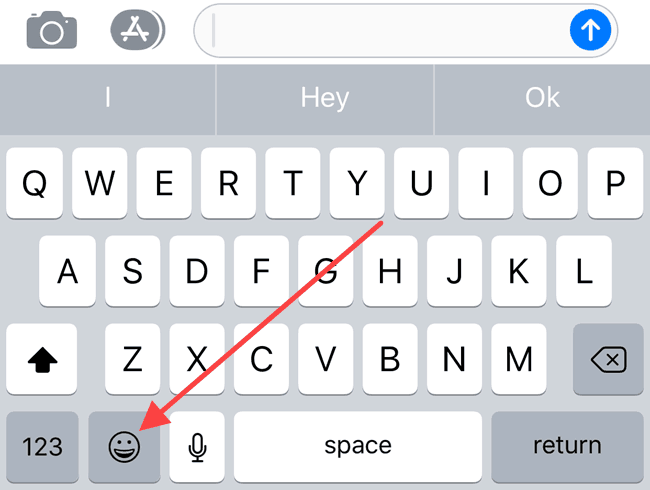 Thank you for visiting Tech Help Knowledgebase to learn how to access the iOS 11 one-handed keyboard.